The Government will be pushing for consumers of the Liquified Natural Gas to invest in downstream processing of the Papua LNG in the country. Petroleum and Energy Minister, Ben Micah, who flew out of the country over the weekend, is traveling to Japan to discuss this option with some of Japan's biggest energy companies and investors. Mr. Micah told reporters before his departure, that Japan remains the world's biggest consumer of the LNG, and PNG has its eyes on this market. This is Minister Micah's first official trip overseas as Petroleum and Energy Minister. Japan lies Northeast of Papua New Guinea and is 6 hours by plane from Port Moresby. With the coming of the Asian Century in the global economy, the land of the rising sun is the world's third largest economy. With a population of just over 200-million, Japan is the world's largest consumer of the Liquified Natural Gas. Japan relies heavily on imported resources to feed its massive energy requirements from fuel to nuclear requisites. Since the start of production of the PNG LNG production, Japan remains PNG's biggest and number 1 customer. Millions of tonnes of the LNG cargo have been shipped there since, on a regular voyage that takes six days. Significant amounts of the LNG is supplied to Tokyo Power and Osaka Gas. With this realization, the Government is planning to maintain its business with Japan, and develop it further with the next big LNG project in the country, the Papua LNG. 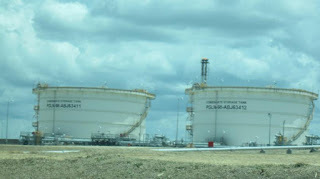 The Papua LNG is being developed by French company Total, together with partners InterOil and Oil Search. The project, based in Gulf province is nearing completion of a final investment decision. 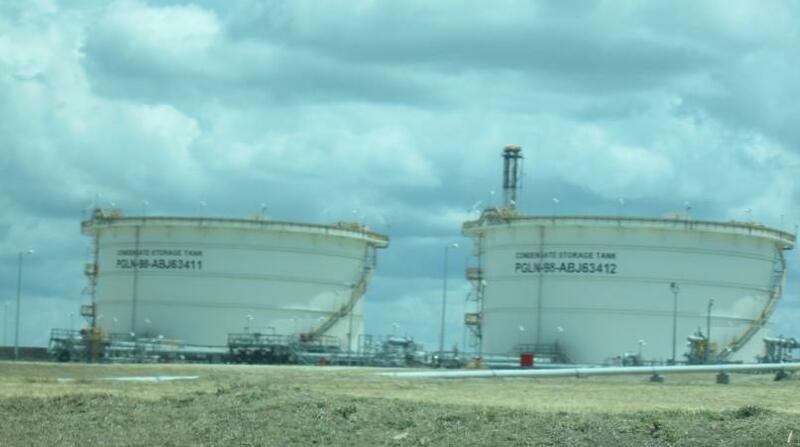 According to Mr. Micah, the difference between the PNG LNG and the Papua LNG projects, is that while the PNG LNG is being exported as a raw energy resource, the Government will be pushing for downstream processing of the Papua LNG in the country. Minister Micah says, this is the option the Government will be strumming up with its on-going business partners and possible new investors in Japan. “I am going to tell Japanese buyers of LNG, Im going to tell Japanese companies who have expressed interest to establish downstream processing industries in Papua New Guinea using our domestic gas, that there is enough gas in our country for both export and domestic processing, for requirements of power and also other value-added products such as methanol, fertilizers and other by-products that need to be downstream-processed in our country. From Japan, Mr. Micah will continue onto Singapore for a LNG conference which starts today and will conclude on Wednesday. He told reporters, there, he will promote PNG to the world as a reliable energy supplier. Mr. Micah also says, the Government will be looking to seeking to expand its LNG market into Taiwan, Malaysia, the Philippines and just next door to Indonesia.